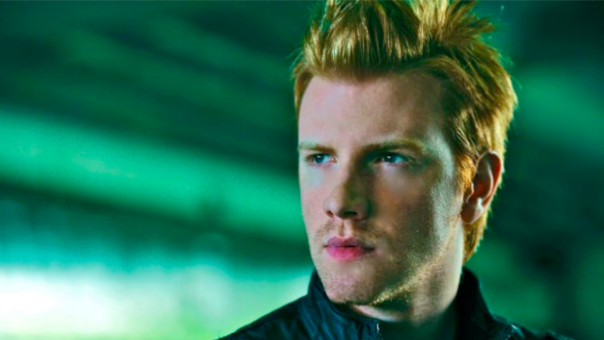 There was a rumor going around that Daniel Newman was going to be playing Finnick Odair in the Catching Fire movie. His name was listed on IMDb. Hypable decided to go to the source and checked in with Lionsgate who laid the rumor to rest. In the meantime, Daniel put out a tweet the other day to say this about the speculation! This entry was posted in Cast, Catching Fire, Movies, News and tagged catching fire, daniel newman, Finnick Odair, Hunger Games, imdb, lionsgate, rumor, twitter by makix3. Bookmark the permalink.